Just days after dumping her Kenyan boyfriend rapper CMB Prezzo, Tanzanian socialite and video vixen Amber Lulu has eloped with another woman’s husband. For some time now, there have been rumours of Amber being involved with the husband of Tanzanian video vixen Haitham. 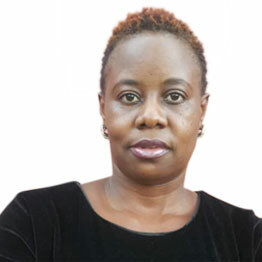 Haitham, herself has severally blasted Amber on social media for snatching her husband, remarks which have often degenerated into a verbal exchange between the two women. 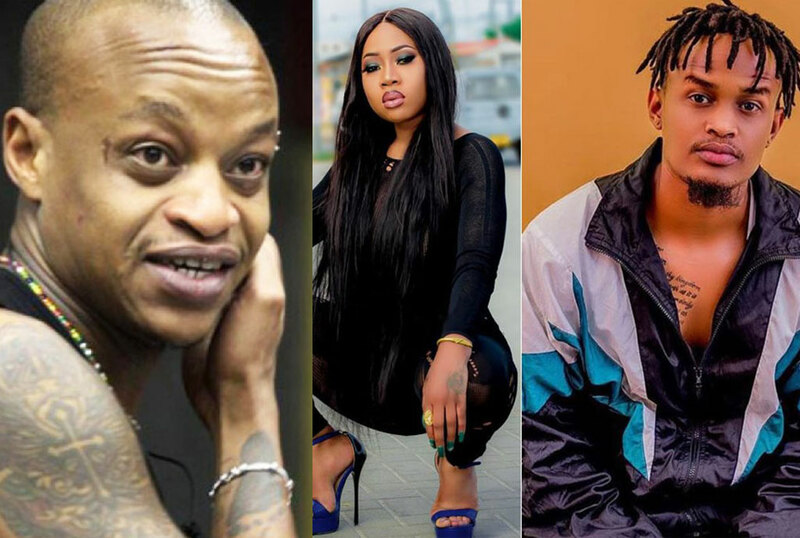 But just days after revealing that she had dumped Prezzo, Amber has now confirmed that she indeed been having an affair with Haitham’s hunk husband. “Why did a man leave you for me? That’s what you should ask yourself,” Amber said. The socialite dumped Prezzo six months after they reunited saying she couldn’t keep up with him because she didn’t understand him anymore. She even described him a ‘layabout’.